By their seventh studio album, many bands are running out of creative steam and original ideas. 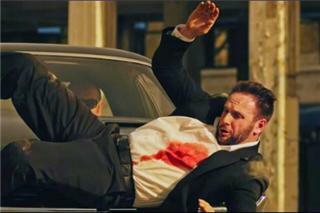 But in the case of Death Cab for Cutie, nothing could be further from the truth. Codes and Keys is singular in the quartets catalog when it comes to sonic exploration and lyrical ambition. If anything, the band has never sounded more excited to experiment with textures, words, sounds and even the process of recording itself. 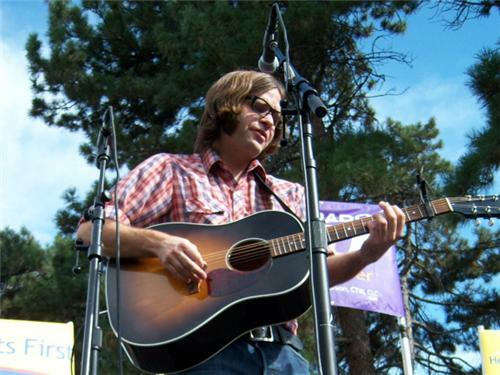 Death Cab created Codes and Keys in studios up and down the West Coast, in short bursts over a period of seven months. These studios included Sound City in Van Nuys, California (where the band recorded The Twilight Saga: New Moon single Meet Me on the Equinox), The Warehouse in Vancouver, drummer Jason McGerrs own Two Sticks Audio and Tiny Telephone in San Francisco. In between these ten-day or two-week recording sessions, they would put the songs aside and let them gestate, bassist Nick Harmer says. 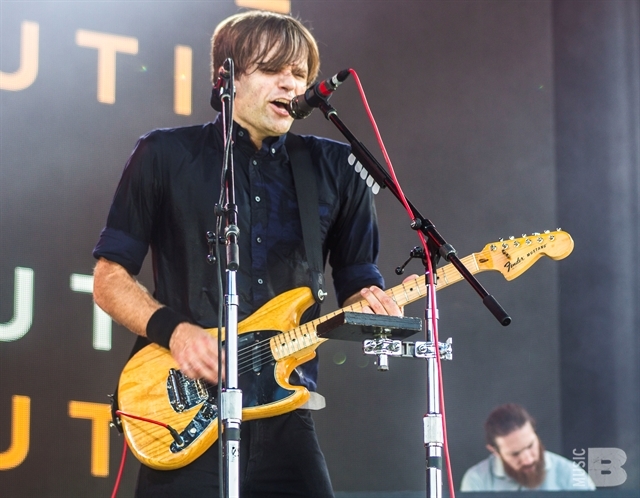 While Death Cab for Cutie has always produced their best work by recording in a piecemeal fashion like this, Harmer says that the process of making Codes and Keys was most fragmented that weve done in terms of time-on-time-off. But McGerr found a real benefit to having some distance from the music: There was this constant renewal of fresh inspiration that came from moving from studio to studio. But unlike the studio process for 2008's Grammy-nominated Narrow Stairs an album the band recorded to tape in real time, with minimal overdubs and studio trickery Codes and Keys turned into what guitarist/multi-instrumentalist/producer Chris Walla has taken to calling a construction project. The band focused on capturing the best take of their parts at times separately, at other times in pairs and built songs by layering these performances (and other musical ideas) on top of each other. We've deconstructed little pieces of songs before like this, Walla says. [But] we've never pulled the thread out of the whole sweater and then made a new sweater out of it. Not like this. Codes and Keys immediately makes a statement with the first song, Home Is a Fire. Staticky percussion chatters beneath several layers of bustling rhythms and echoing, spooky vocals. The lush instrumentation continues with the title track, on which strings from San Franciscos Magik*Magik Orchestra sway in time with oompah drums and graceful vaudeville piano. The orchestra also adds lightness to Stay Young, Go Dancing, an upbeat album-ender thats as fanciful as Randy Newmans Pixar movie contributions. Elsewhere, the New Order-like Doors Unlocked and Open has a dense, dark bassline, while the centerpiece Unobstructed Views meshes floating-in-space electronic noises with angelic twinkling and strident piano; the effect is a heavenly Explosions in the Sky. St. Peters Cathedral begins with Gibbard singing a cappella, and gradually blooms into a mournful but somehow joyous song filled with wordless, bubbly harmonies and cinematic synthesized drone. With all the songs that Ben wrote, he really experimented a lot with his songwriting, McGerr observes. He started to use his voice more as an instrument than just somebody singing lyrics. Walla too says he approached Codes and Keys as an experiment, and hes grateful that his bandmates were all willing to let me lead them down the rabbit hole on a lot of different songs. He approached some tunes as if he was a scientist doing an experiment, constructing elaborate gear setups (think a Rube Goldberg machine) to create, manipulate or trigger certain sounds. The result is a complex album whose gifts only reveal themselves with repeated listens. Even Codes and Keys poppiest moments, Monday Morning and Underneath the Sycamore, have dense layers of bustling texture lurking below the surface. [In the last couple of years] I for one have been really moved by a lot of records that have some pretty unconventional palettes, Walla says. I've been learning that there's a way to present a song and a way to move somebody with a landscape they haven't necessarily seen or heard before. I really wanted to try to do that. I wanted to try and make a new visual for the cinema of song. Despite the nomadic recording process and the expanded sonic palette -- its a testament to the bands talent and chemistry that Codes and Keys is a cohesive statement, a collection of songs that hangs together as a well-sequenced album. 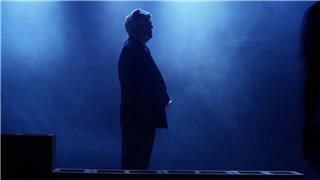 Walla says that cohesion is something he discussed with Codes and Keys' mixer, Alan Moulder. I was really interested in making a record rather than a recording, Walla says. And particularly when it came to vocal treatments and drawing big, heavy dark lines between verses and choruses and doing that sort of thing, I asked him to be pretty brave and pretty bold with all of that stuff. Indeed, Moulder's deft mixing touches helped Codes and Keys' nuanced details stand out. Every song is its own little sonic journey, which is a cheesy way of putting it, Gibbard says. He found a place on the shelf for every little sound. Adds Harmer, Im so thankful he was a part of this process. His mixes are incredible, and he brought something to the band that weve never had, just that outside perspective. It was nice to have an editor, for lack of a better word, at the very end of it to be able to sift through all of the ideas and focus in on the things that he thought were the most salient and most important ones to save. The attention to detail in the music matches the measured precision of Gibbards lyrics on Codes and Keys. Silence is just as important as what words are spoken, and economy of language is prized. Throughout writing almost all of the songs on this record, [I found] that I wanted to keep it really concise, Gibbard says. I wanted songs to have more hooks, less lyrics, if that makes sense. If anything, often the lyrics are the hooks. The verses of Doors Unlocked and Open, for instance, are a series of clipped but evocative phrases: Isolations / Dotted lines / Seas of concrete / With wild eyes / Streaking colors. On Unobstructed Views, the song blooms into a section of stacked, Beach Boys-go-prog harmonies cooing, New love. This records more oblique than the last couple of records were, Walla says. Its really economical, but its also not hyper-literal. There are pieces of it that are, but its not as plain in story terms -- or language terms, I guess, than the last couple records have been. And I for one am really thrilled that I dont have any idea what like five or six of these songs are about. The mystery doesnt diminish the impact of the songs if anything, theyre more relatable because listeners can apply their own interpretation of the lyrics. [As a band] weve always encouraged Ben to write from his heart what do you know, what are you going through and that will be the truth, Harmer says. 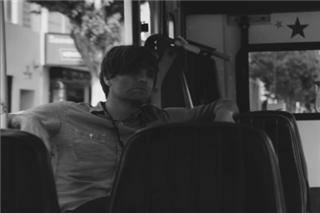 As always, that soul-searching guided Gibbard to dark and light places. But while acknowledging that he wrote several songs with a heavy pen Gibbard says hes most proud that Codes and Keys is a very even, well-balanced record, emotionally speaking. Indeed, the songs run the gamut from St. Peters Cathedral which ends with a gut-wrenching refrain, Theres nothing past this -- to the title tracks assertion, We are one, we are alive. I didnt necessarily know it at the time, but [I was writing Narrow Stairs in] a very dark period of my life, Gibbard says. I had lost control over a lot of things that I should have had control over, and I needed to make a lot of changes in my life. The record is a very dark album in a lot of ways. And after we finished making that record and I was listening back to it, I had this realization that I dont want to write this record ever again. I dont want this to be the thing that I write all the time. 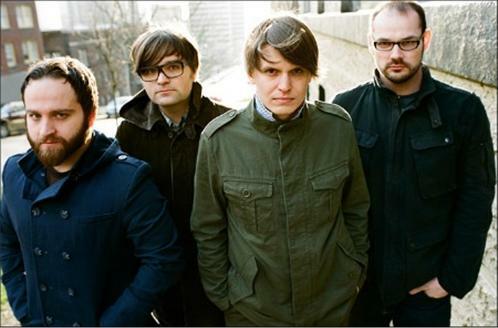 Change is certainly something that the members of Death Cab for Cutie experienced in the years between recording Narrow Stairs and Codes and Keys. McGerr now has two children, Walla ended a long relationship and moved away from Portland and Harmer got married. Gibbards own life changes, in fact, inspired one of the recurring themes of Codes and Keys musings about the search for (and idea of) home. The lyrical phrases in Home Is a Fire display a certain anxiety Bricks make me nervous, Plates they will shift/houses will shake and ends with the resigned realization, Nothings the same. The albums first single, You Are a Tourist, makes the insightful observation, And if you feel just like a tourist in the city you were born, then its time to go/And define your destination: theres so many different places to call home. 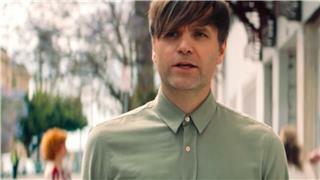 I feel like if there is a theme of home throughout the record, it has as much to do because of the changes that have happened in my life, Gibbard says. Ive moved from Seattle to Los Angeles, Ive gotten married, Ive rediscovered what the definition of home is. 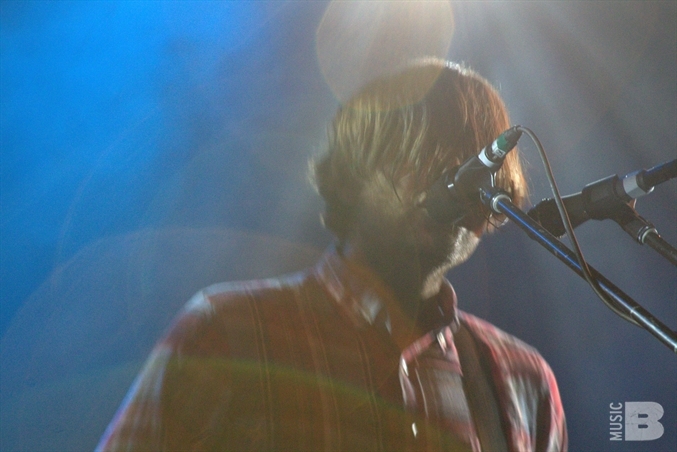 The latter discovery spurred Gibbard to reflect on and revisit intentionally some of his past lyrics. For instance, the line Life is sweet in the belly of the beast on Stay Young, Go Dancing softens the staunch anti-California sentiments on The Photo Albums Why Youd Want to Live Here. The bird metaphor of Narrow Stairs Talking Bird, meanwhile, is now turned around and applied to the protagonist of Monday Morning. [There is] a re-engineering of the lyrics in a handful of spots on the record, Gibbard says, just because I want to reclaim sentiment that I wrote about and re-evaluate it and re-present it. Indeed, Codes and Keys' lyrics are very much focused on the here-and-now, which is something Harmer admires. Im really happy that his songs are at a maturity level and have a level of wisdom that reflect his age and his adventures, he says. They ring true with me in that sense. Walla agrees. Im so into this record and connected to this record lyrically in a way that I have only been in pieces for the last couple of records, he says, citing the invitation and celebration of them. 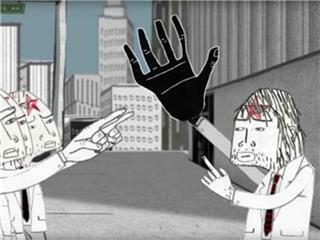 In conversation, its obvious that the members of Death Cab for Cutie are still each others biggest fans. More important, they genuinely enjoy making music with each other and being in a band together. Their only motivation is to create music they like and to impress and satisfy each other. Theirs might not be a controversial rock & roll story but it is one rooted in stable, supportive brotherhood. We left college and spent years in a van together, and weve spent all of this time learning from one another and growing emotionally and otherwise over the years, Harmer says. The fabric of our relationships is very complex and certainly something that is very important to me, and probably to everyone in the band. We are a support network for each other; we are so much more than four guys who get together and play music.